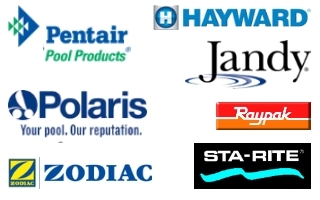 Alta Sierra Pools has provided swimming pool service to most areas in Nevada and Placer counties including the cities of Roseville, Rocklin, Auburn, Granite Bay, Lincoln, Loomis, Grass Valley, and Nevada City, as well as many other surrounding areas since 2004. Alta Sierra Pools is a licensed and insured, family owned and operated business. 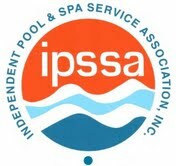 We are rapidly becoming the largest pool service company in Western Nevada County and one of the 10 largest in Placer County. We are recognized as an environmentally-conscious pool service company that offers a variety of energy-efficient and eco-friendly alternatives. Without a doubt, we are always better than the other guy! We offer competitive prices and leave every job ensuring our customer is completely satisfied.